Olayan Investments Company Establishment (OICE) is the parent company of The Olayan Group. 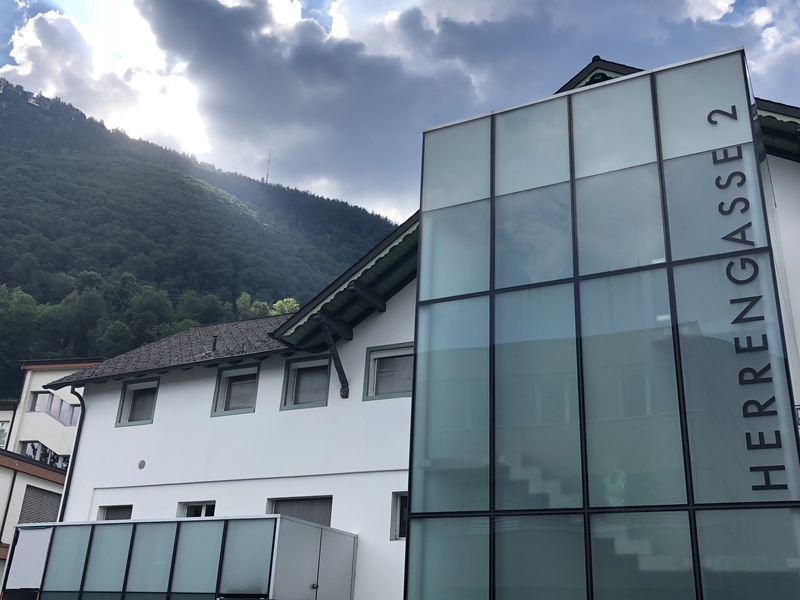 OICE was established in Vaduz, Liechtenstein, in 1975. 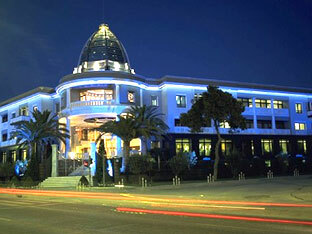 Its head office is in Vaduz, and a branch office is located in Athens, Greece. The OICE management structure relies on a tight organizational network and capitalizes on its status as a closely-held company. Through OICE, the Group takes a global perspective while maintaining close involvement in each of the individual markets in which it participates. Overall policy and strategy are determined by regional investment teams in the Groups' various offices, but specific investment decisions are made by OICE. OICE also serves as the Group's central treasury and manages the Group's fixed income investments and the overall currency exposure. In addition, OICE manages the Group's global banking relationships outside the Middle East.